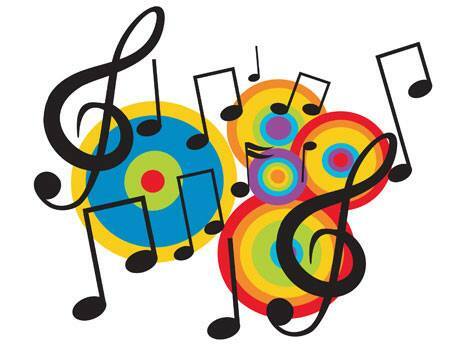 Click on the link below to access the backing track and lyrics to our class Music Extravaganza Song. We really would appreciate your support in helping your child learn the lyrics. We've decided to repeat the first chorus at the end of the song to cut down a little on the volume of words to be learnt . Words that have been highlighted have been allocated to individuals too, so unless your child has bought these home, you're let off the hook here too! 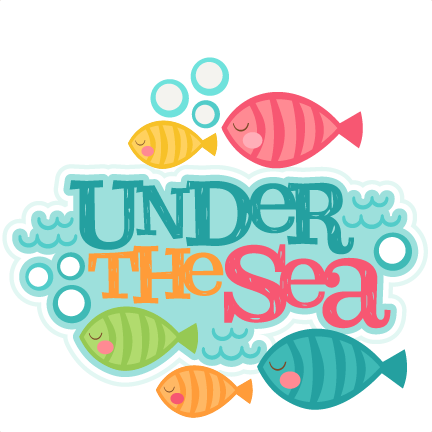 Click on the link below to see some do-it-yourself dress up ideas for our Under the Sea immersion day! Please note that there's a new Alfie page link under the Maths heading to the left. This is where you'll find all the Alfie Fun Tests that will be set this term and next as homework to familiarise them with the format ready for Year 2! Welcome back! I hope everybody had a wonderful Christmas and New Year and are fit, healthy and ready to learn in 2017. We're going to be learning through one of my favourite topics this term, which is....ANCIENT EGYPT!!! We have some very exciting activities planned for the coming weeks, which will be using all the skills that we've aquired during the Autumn Term and then some new skills too. Take a look a the Topic link to share any interesting facts you may have about Egypt and to pose some questions that we'll aim to answer during our Egyptian explorations. A Massive Thank you from Miss Durston and me for all the wonderfully kind and thoughtful Chrismtas gifts that we've received. We really do appreciate them. We wish you a Merry Christmas and a Happy New Year with your lovely children. Nadolig LLawen!! Hello and welcome to 1M's new webpage. I hope you'll log-in regularly to keep in touch with us. Click on any of the links to the left to access the children's weekly spellings, our Maths Friday homework, our Termly Topics (with links to useful websites that will enhance your child's learning and padlet walls where learners can post interesting facts or questions about our topics) and of course our Parent Noticeboard where we'll keep you up to date with changes to routines and occasionally to beg, borrow and steal resources to help us learn!! I'm really looking forward to this year, and can't wait to start the journey with another group of fantastic children. You can also follow us on Twitter @1M_MPS where you'll see lots of photos, videos and updates on our activities in and out of the classroom.